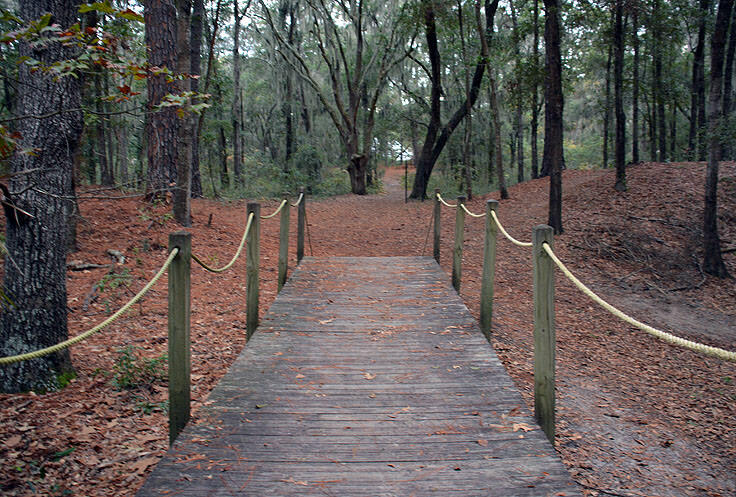 One of the most unique Civil War forts on the Eastern Seaboard, due to its primary duty of protecting a freed slave community, the fort structure itself may be long gone, but the lingering history and towering cool canopy of trees and Spanish moss, can easily be admired and readily enjoyed. 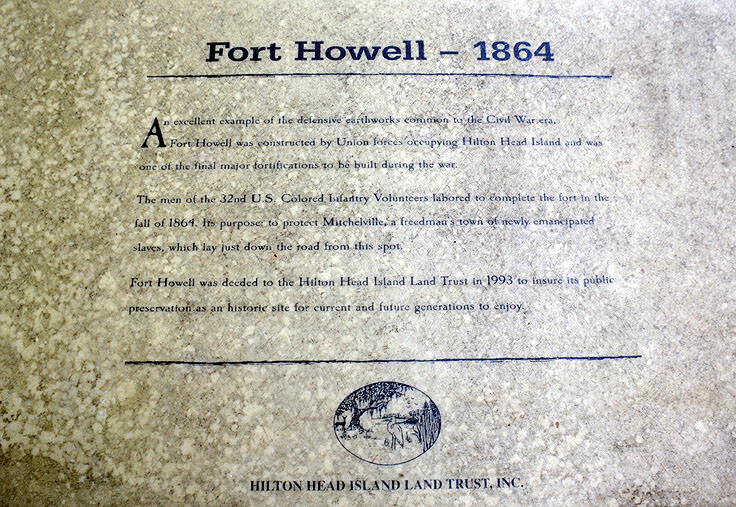 Fort Howell was the last of four forts built on Hilton Head Island, after the Union forces made an early attack and subsequent occupation on November 7th, 1861. After the battle was over and the Confederate troops and plantation owners retreated, the occupying Union soldiers freed all the slaves on Hilton Head Island, (making the local residents the first slaves to be freed during the Civil War), and set to work establishing forts to protect and attack the heavily used waters in between Charleston and Savannah, Georgia. 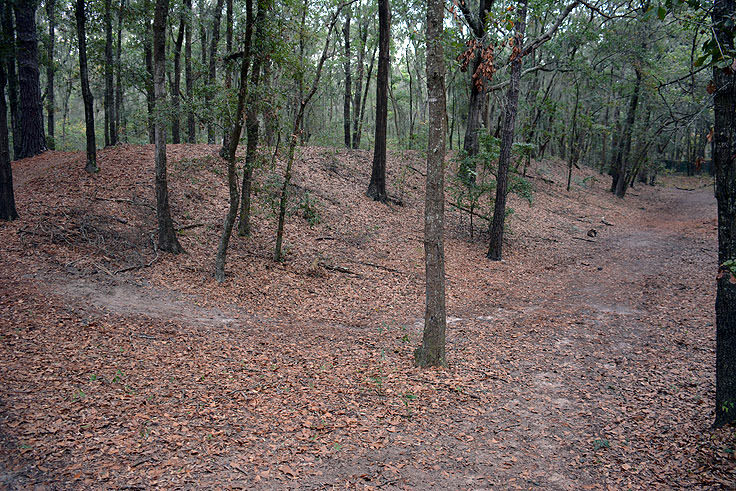 The earthworks fort was built in the middle of a recently defunct expansive cotton field on three acres of land, close to the borders of the Port Royal Sound. Though it successfully maintained its goal of protecting the freed slave community, after the war, Hilton Head had little use for the fort, and it was eventually forgotten, then ravaged by a century or two of hurricanes, and subsequently all but disappeared. 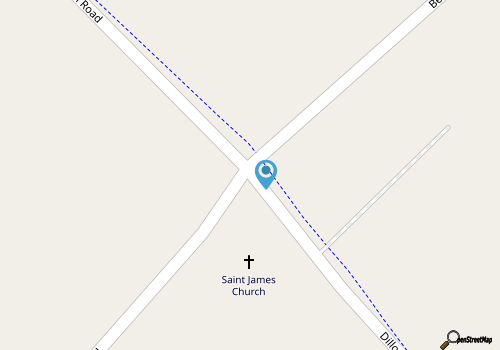 The fort is located close to the Hilton Head Airport, where Beach City Road connects with Dillon Road. There is a handful of parking spaces available, (although the site is rarely crowded), and the fort is free and open to the public year-round, although visitors will certainly want to explore the site during daylight hours. 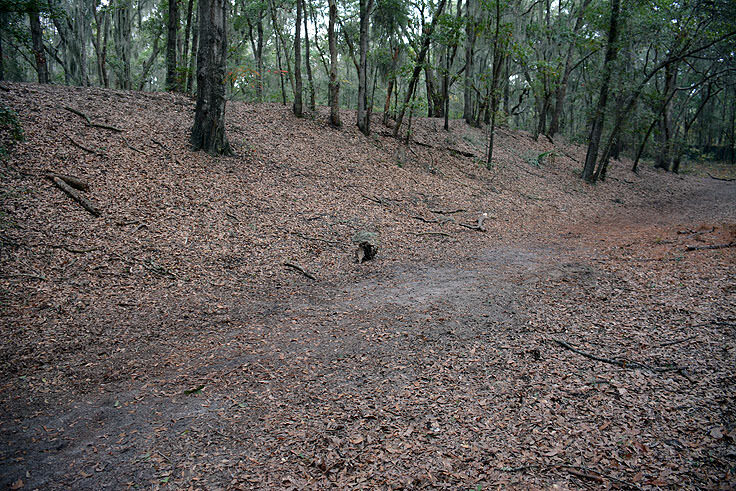 Fort Howell, though certainly unrecognizable from its former glory, is nevertheless a fascinating Hilton Head Island historical attraction that provides a fun, (and free), outing for visitors off the beach. Worth a quick 20 minute stop for the unique legacy of the fort alone and the quiet, undeveloped terrain, the fort is an exceptional and noteworthy site that pays homage to Hilton Head's surprisingly notable role in Civil War history.